***UNLABELED***: CASE OF 12, 4 US fl.oz. Bottles of PRESTO! PBR™ (Each 4 oz. 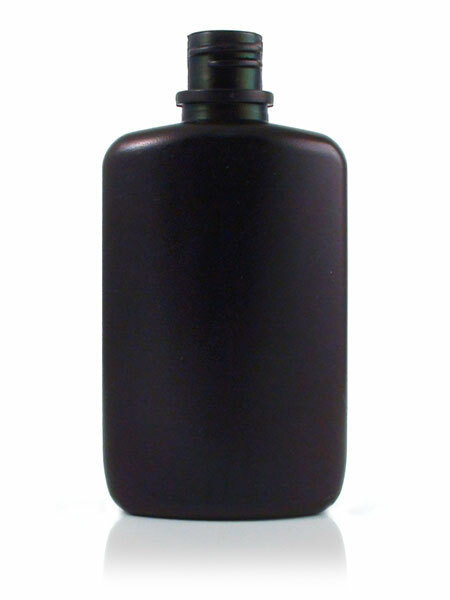 bottle covers up to 400 sq. ft.). - NO LABEL. Price includes Shipping.